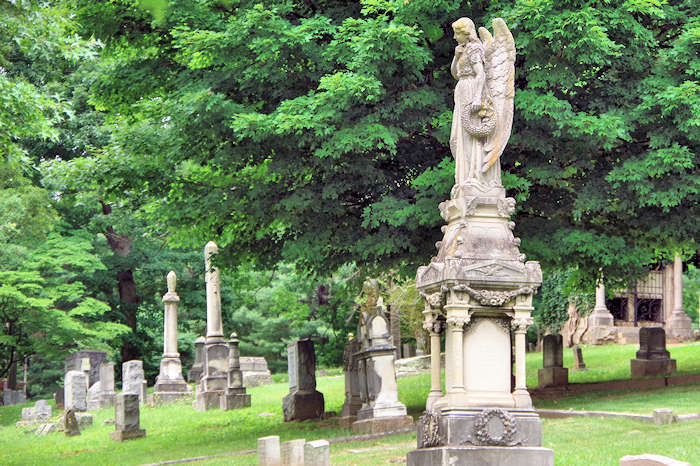 For a fascinating stroll through history, head to the Riverside Cemetery with 87 acres of rolling hills and gardens. 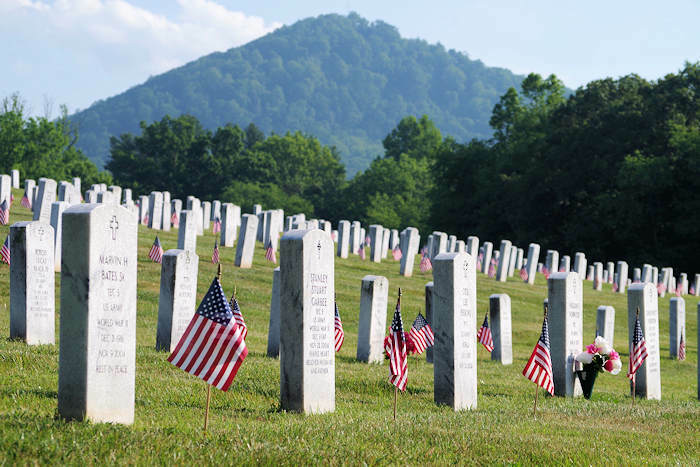 It's located near downtown Asheville in the historic Montford neighorhood. 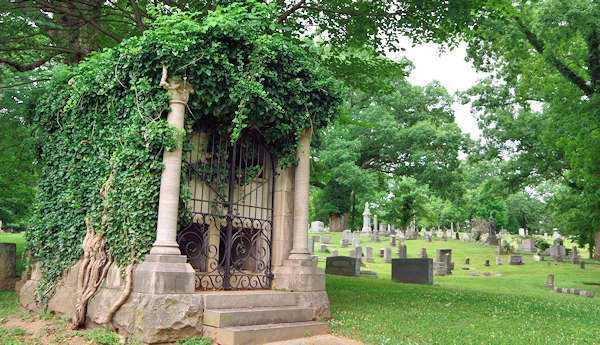 Dating back to 1885, it's still an active city cemetery with 13,000+ graves, 9,000 monuments and a dozen family mausoleums. Many of the monuments are truly works of art. It's open every day during daytime hours (no night tours). Once inside the large iron gates, stop by the information board to get a map and list of accomplished residents buried here. There are 3.5 miles of paved roads, so it's a perfect place for a self-guided walking tour beneath ancient oak, poplar, dogwood and ginkgo trees. You can also drive through for a windshield tour. 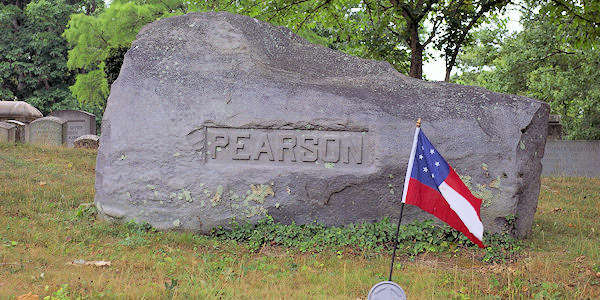 Some of the most famous graves have signs by the road. Riverside is the burial place of noted authors including William Sidney Porter, better known as O.Henry (1862-1910). Master of the surprise ending, the short story writer's most famous work is The Gift of the Magi. 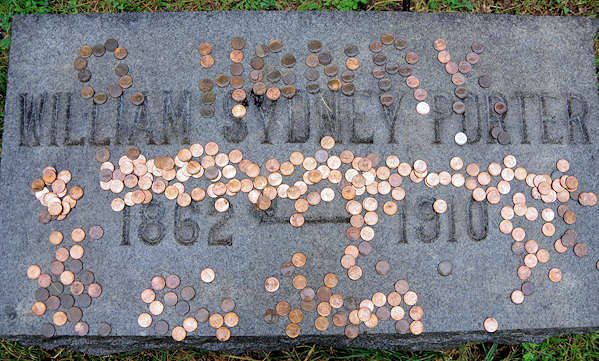 Visitors leave pennies on his grave in recognition of the opening line of Magi: One dollar and eighty-seven cents. That was all. And sixty cents of it was in pennies. Pennies saved one and two at a time by bulldozing the grocer and the vegetable man and the butcher until one’s cheeks burned with the silent imputation of parsimony that such close dealing implied. Thomas Wolfe (1900-1938) is North Carolina’s most famous author, writing four novels and many short stories and novellas. 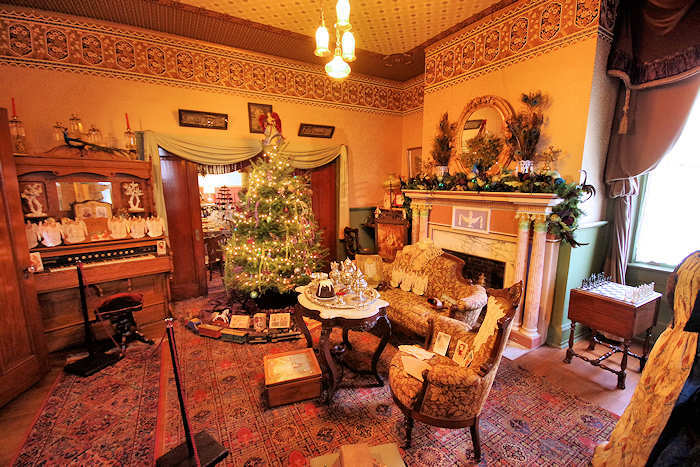 The most well-known was Look Homeward Angel, which gave a semi-fictional account of his experiences as a child at his mother’s boarding house, “Old Kentucky Home” in nearby downtown Asheville. Many visitors leave a pen in the flower urn in front of the marker. Zebulon Baird Vance (1830-1894) was nicknamed “The War Governor of the South.” He served in the Confederate Army and twice as governor of North Carolina. He also served as a N.C. and U.S. Senator. His birthplace is about 10 miles away near Weaverville. 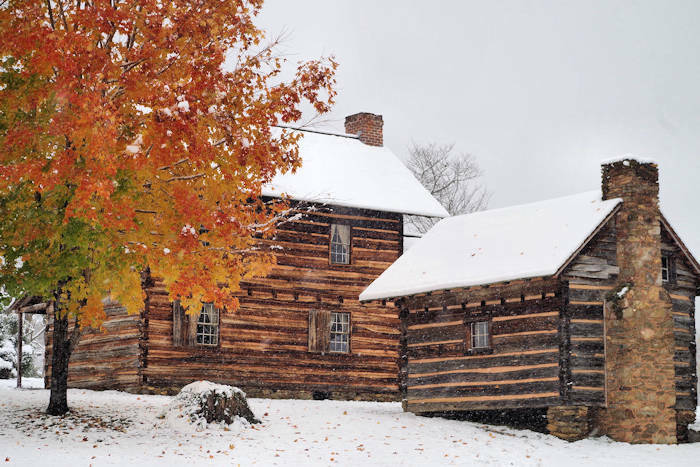 Read more about the Vance Birthplace State Historic Site. During your walking tour, learn about Confederate generals James Martin, Robert B. Vance and Thomas Clingman. Find some of the city's most prominent citizens such as Jeter C. Pritchard, T. S. Morrison and Thomas Patton. Others include: Isacc Dickson, the first African American to be appointed to an Asheville City School Board; Quenn Carson, Asheville's first female public school principal; George Masa, a Japanese photographer who documented much of the Great Smoky Mountains National Park; and James H. Posey, a bodyguard to Abraham Lincoln. 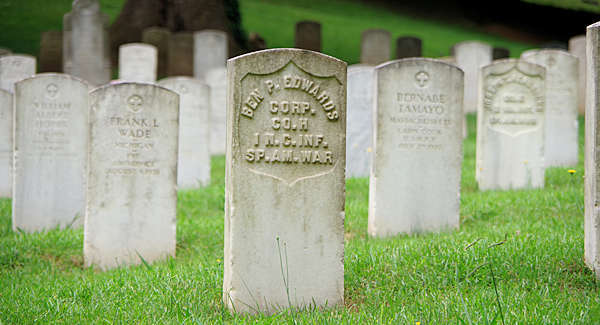 The veterans' section has a sea of military headstones of soldiers from mulitiple wars. 18 German sailors from WWI are buried here also. Adjacent to the cemetery office is the Jewish section. Ambassador and Congressman Richmond Pearson built nearby Richmond Hill in 1889 and operated as a bed and breakfast before it burned in 2009. Richmond Hill Inn was the birthplace for RomanticAsheville.com in 2003. Located at 53 Birch Street in the historic Montford neighborhood. 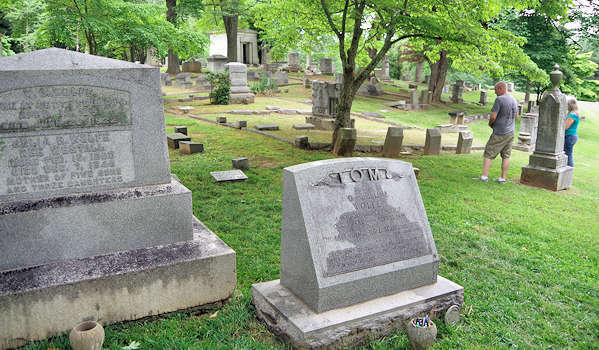 For your walking tour, download a PDF of the Walking Tour that features 50 of the prominent people buried here. 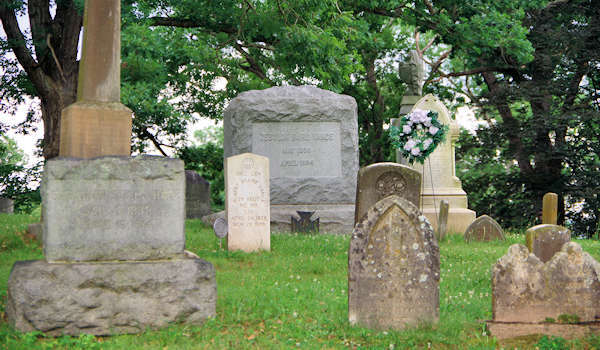 Also download the Riverside Cemetery Map. Read more about the historic Montford neighborhood.